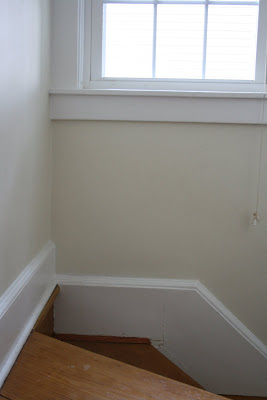 Every spring, I get out my speckle paste and paint and go around the house and touch up the walls. It’s amazing how much banishing walls take when kids are around. I might had to repaint one whole wall since Lucas likes to drive his cars back and forth on it–lots of tire marks. I’ve found it good to keep up the maintenance so the walls don’t become a complete disaster. The post Touch Ups appeared first on Darling Darleen | A Lifestyle Design Blog .